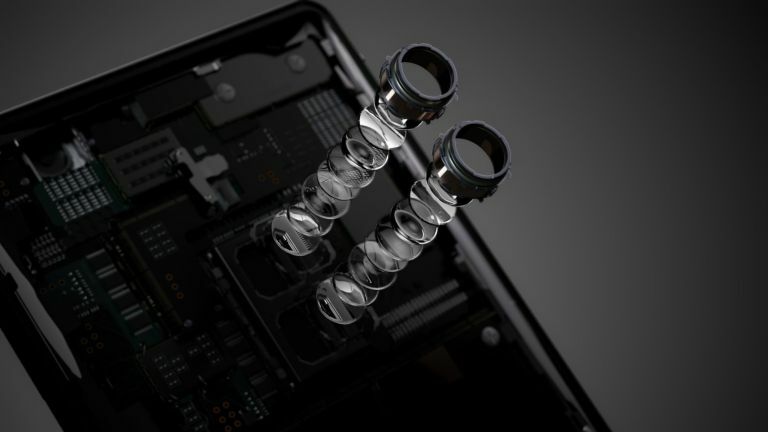 Sony recently talked up its upcoming 5G Xperia flagship phone in a big way and now it's the turn of the camera team to tease the capabilities of the snapper in the next-gen phone. UPDATE: this story developed a little when it turned out Sony has made the world's first 48-megapixel phone camera, quite possibly for inclusion in the Sony Xperia XZ3. Writing in an official Q&A blog post, and spotted by Xperia Blog, Kensuke Mashita, Senior Manager, Camera Technology Marketing at Sony said: "Selfie-enabled AI may be on its way. We’re developing the next generation camera experience – it’s exciting stuff." AI is a big trend in phones – and everything else – at the moment. In phone cameras it's used specifically to improve the quality of photos by recognising what is being photographed and adapting the camera settings accordingly. In other words, your phone knows whether you are shooting a landscape or your lunch and should optimise settings to make both look equally attractive, with no effort or skill required on your part. Adding AI to the selfie camera should bring similar improvements – perhaps applying specific filters depending on the age or skin tone of the subject. For example, photographs of very ugly and/or narcissistic people could be in softer focus, while any babies in shot could have their eyes made subtly larger so as to look extra cute. If AI is coming to the selfie camera it's almost certainly coming to the rear facing camera, too. Sony said it had 'Key Issues' to fix with the new Xperia, and this looks to the second of those issues to be addressed; the first was ensuring that the phone would make the leap from 4G to 5G. Over the next few months we expect to hear more leaks and official comments about the all-new Xperia, which we expect to be announced at Mobile World Congress in February 2019.